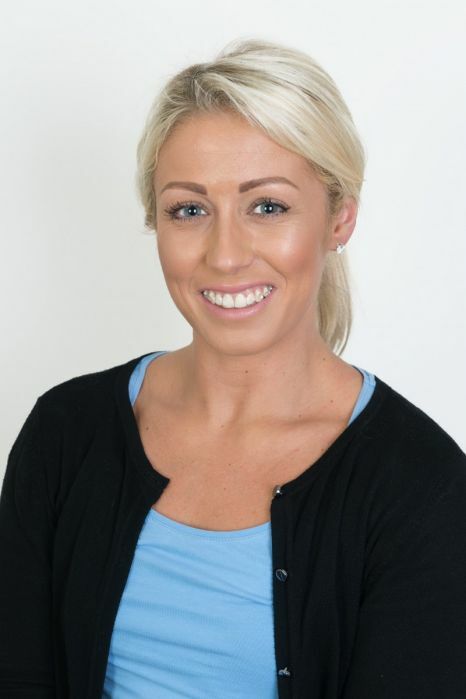 We are delighted to welcome our new branch manager, Tanya Wood to our ever growing team. 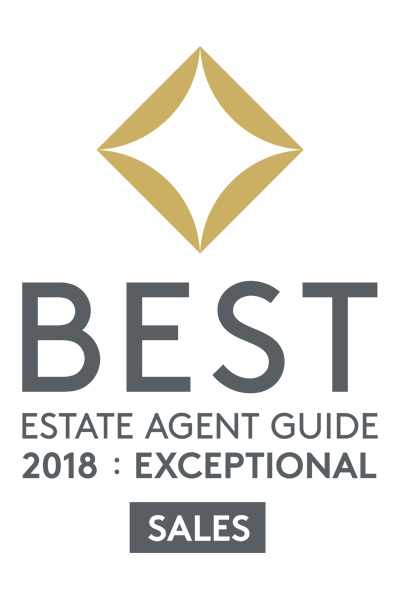 Tanya will be overseeing all aspects of lettings and sales for Bill Free Homes and Elvet Estates. Tanya brings over ten years of experience to our team after working at Kimmitt & Roberts, Dowens and Moving On.